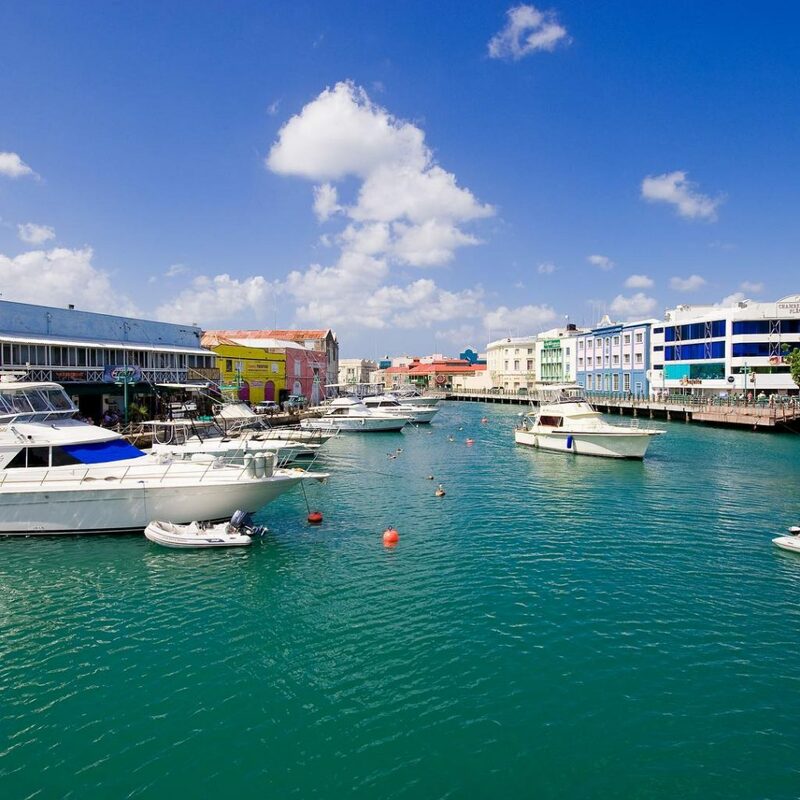 Bridgetown, Barbados has a lot of things to do when visiting. 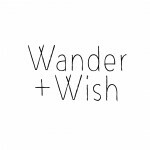 From the beaches and shops, read more about what they have here! Whether you’re looking for a romantic getaway in the Caribbean Sea or just looking to stimulate your palette with the finest Caribbean cuisine, Bridgetown is the place to be. 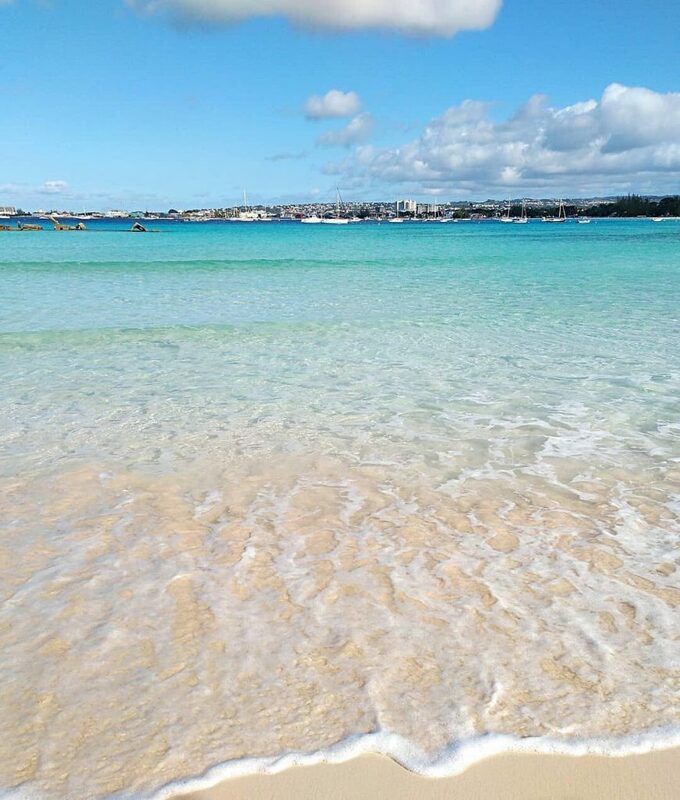 From the best beaches in Barbados to shopping for the most exquisite rum, local arts & crafts and some of the finest treats to excite your appetite, Bridgetown has it all. And on top of it all, you can shop duty-free at cruise-ship terminals and boutiques on Broad Street. However, Bridgetown is deceptively large. Despite being less than 40 km2 in area, there’s more than 50 different things to do here. 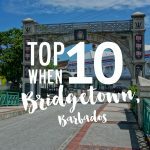 Since you probably won’t have time to cover each and every activity, here’s a list of the Top 10 Things we like to do when in Bridgetown, Barbados. Local tour operator offering serene catamaran excursions with snorkeling stops, swimming & delicious food. 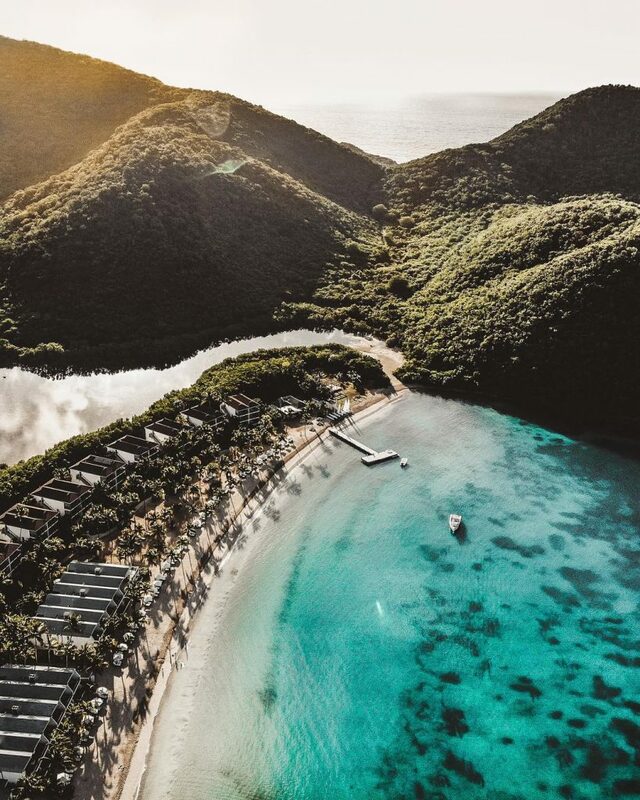 Take a dip in the turquoise-blue waters of the Caribbean Sea and swim among the majestic sea turtles and all types of exotic fish. Cruises might not be your thing. But if you’ve come to Barbados to enjoy its finest, you cannot afford to miss out on snorkeling. You can go for Therapy Charters, Breezing Water sports or Blue Water sports, it doesn’t matter, just do it. Snorkeling in Barbados is a surreal and serene experience. Meeting the Caribbean’s most fascinating sea creatures and foliage is an experience well worth the price. 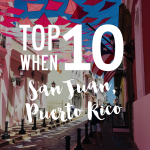 You can’t go the birthplace of Rum and expect not to visit the oldest rum distillery in the world. Crafting Barbados’ finest spirit for 310 years, Mount Gay Rum has built a rich heritage and a global acclaim for itself. 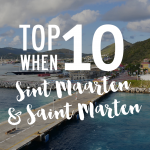 Pay a visit to their Visitor Center and explore their history and techniques for crafting the finest Caribbean Elixir and later enjoy a cocktail mixing session or a traditional Bajan lunch. The Boatyard boasts supreme beach facilities, enhanced only by its white sandy beach and tranquil sapphire water. Upon entering, a beach bundle is available which ensures a day filled with entertainment and pleasure in paradise. 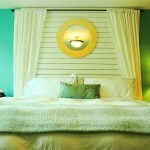 They offer various amenities and activities to further enhance your sea-side experience. You can relish jumping around on a water trampoline, enjoying the finest coconut shrimp in Barbados, appreciate a complimentary drink and a boat trip out to a ship wreck where you can swim with the turtles. Located on Bay Street downtown, this playground has an entrance fee of $15. Small natural harbor located in the southwest region of Barbados. 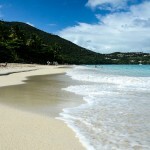 This bay is best known for its quiet, protected waters, ideal for swimming and scuba diving. Various relics, like anchors and cannonballs, from ships can be found on the Carlisle Bay ocean floor. Located 8 miles north of Bridgetown, Harrison’s Cave is a massive underground cave stream system, with breath-taking caverns and crystallized formations. Enjoy a supreme underground experience as you voyage aboard a tram, past clear brooks and gushing cascades. While there are over 200 shipwrecks off the island of Barbados, this two-tank shipwreck dive will reveal a lot of history. This is a 360-foot freighter ship, sitting 130 feet deep under water and inhabited by all varieties of tropical aquatic life. A picturesque inlet into the center of Bridgetown, this is a great little harbor with a plethora of restaurants, shops and bars. On most days, you can appreciate some live entertainment here, with an atmosphere reminiscent of a stroll down a boardwalk. A bridge featuring colonial architecture and providing insight into the history of Barbados, this location proves to be an ideal photo op, with picturesque views of the boats and yachts that pass through and panoramas of Independence Square and the splendid ocean. Best known for the abnormally formed rocks that stand out of the sand, this beach’s consistent and sizable waves make it a surfer’s paradise. 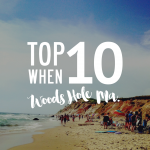 The surf here is so exceptional because a wave can travel through the open Atlantic Ocean for 3,000 miles, undisturbed by sandbars, reefs or land before breaking on this little island! It is highly recommended to not surf here unless you are an experienced surfer. Also, access to this beach is free. 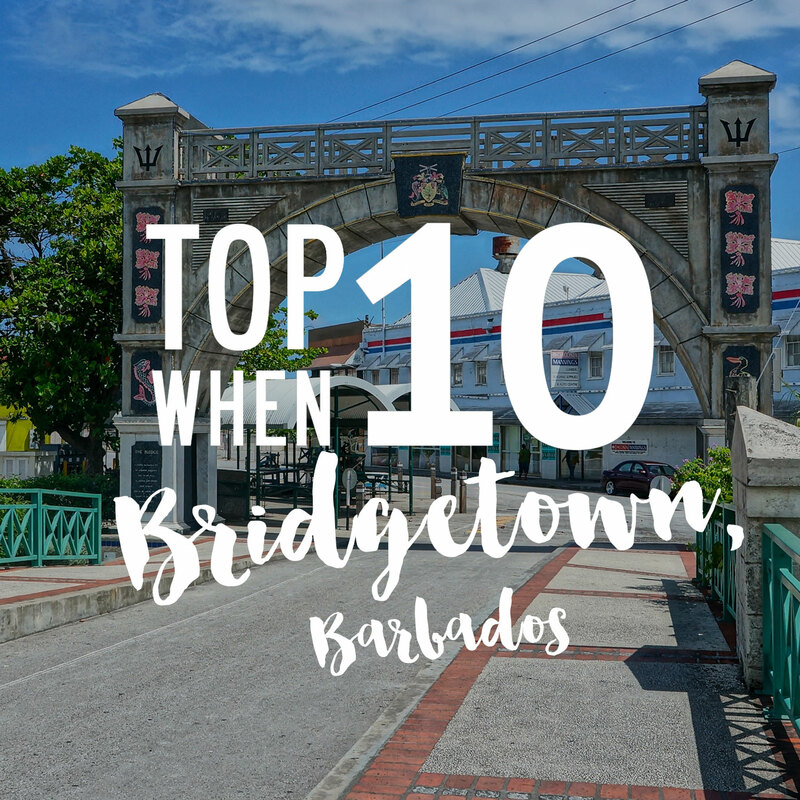 This was the rundown of our 10 favorite things to do while in Bridgetown, Barbados. If you feel that this information was helpful to you in any manner, feel free to let us know down in the comment section below or you can contact us directly here. we missed any of your favorite places in Bridgetown, you can let us know by posting them in a comment. If you have any questions and/or feedback for us, you can contact us directly here. That’s all for this time, fellow voyager. Wishing you the best for your travels and hoping to meet you again soon.